Welcome to my first Ipsy Glam Bag review of 2018! If you don't know what Ipsy Bags are, they are a $10/month subscription bag service, where you get 5 travel, deluxe, or full sized beauty or skincare products, plus a cute bag! I have been a long subscriber of Ipsy Glam Bags, and I have to say, the bags are really hit or miss for me. This month was a meh month for me, but I think I will give it another couple before I decide if I want to cancel my subscription or not. This month I got a City Color contour palette, Dirty Little Secret eyeshadow in Bikini, Befine Skin Care exfoliating cleanser, Ciaté London Fierce Flicks liquid eyeliner, and an NYX Lip Lingerie in Beauty Mark. As I mentioned above, this is a little bit of a meh bag for me. What does that mean? Well let me go through product by product. Starting with the City Color contour palette, I personally don't contour or bronze in my everyday life, and I just do not see myself using up this palette. 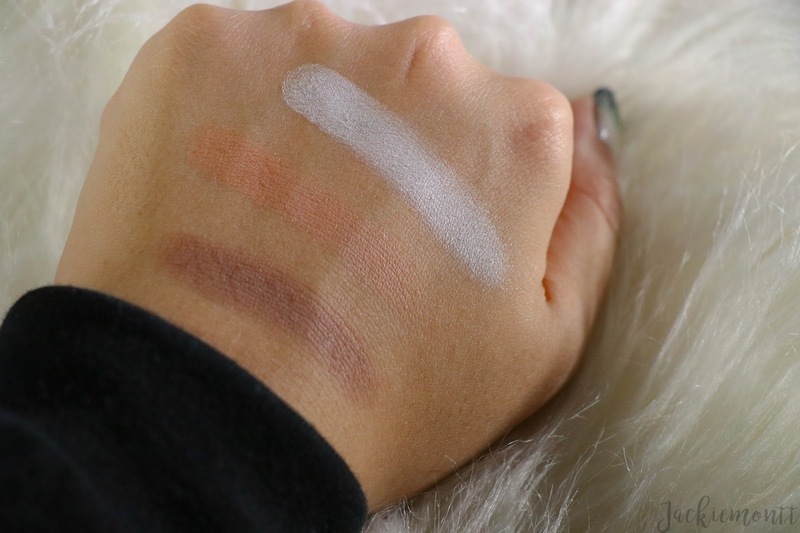 While the colors and tones would be nice on my skin tone, and the texture of the powder felt finely milled, this was just not my favorite item in the bag. The next item in my bag was the Dirty Little Secret eyeshadow in Bikini. This is a basic gold shadow, and to be honest pretty typical. I get a lot of single eyeshadows in Ipsy bags, and while they are really nice, I never find myself reaching for them. That being said, the formula on this was just amazing. It was buttery smooth, and went on like a cream eyeshadow. 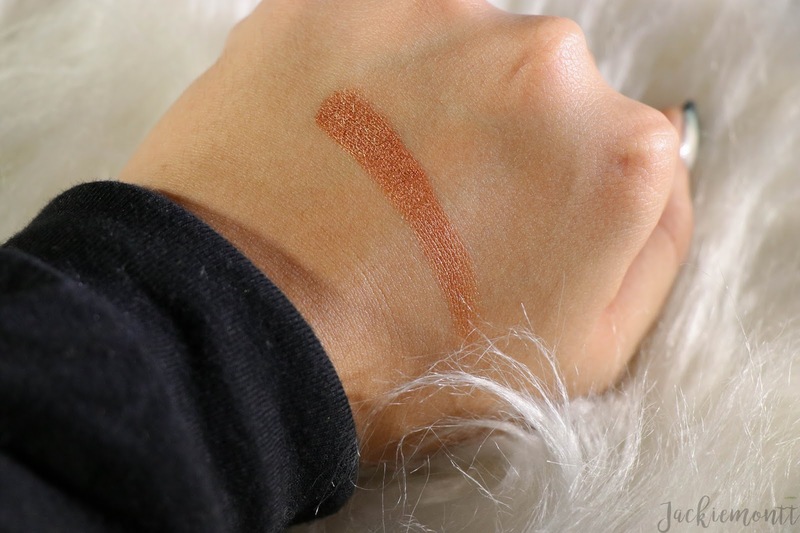 It felt like the same consistency as a ColourPop super shock shadow. Following up that was the Befine Skin Care exfoliating cleanser. Now this is a product I can get behind. Since moving to New York, I have become so much more aware of my skin, and taking better care of it. I love that I get to try out a bunch of new facial cleansers, masks, and scrubs and I cannot wait to use this a little more. This is made of brown sugar, almonds and oats, so this is not a liquid cleanser. The Befine Skin Care exfoliating cleanser is basically a dry scrub, and seems a too intense for daily use, so I will try it again in a couple days, but after my initial use my face did feel softer. Next was the Ciaté London Fierce Flicks liquid eyeliner. 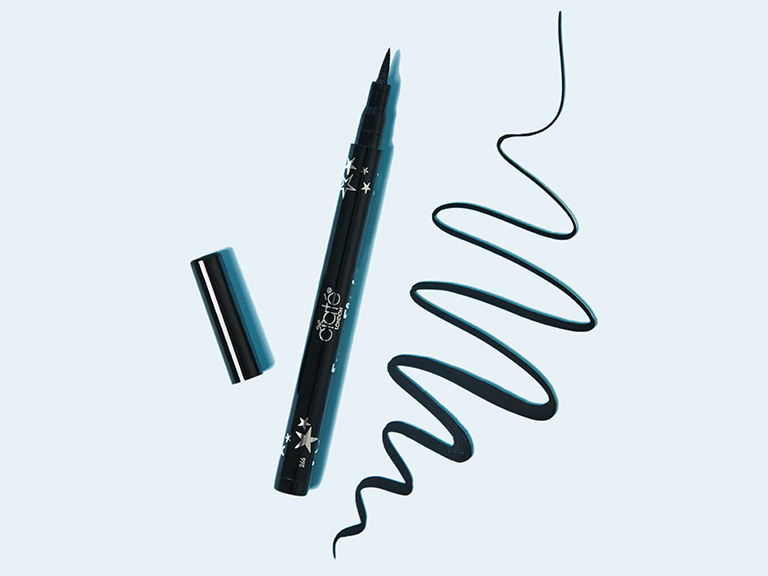 This is a felt tipped black liner, and I am so excited to have this in my bag. I love me a full size eyeliner in these bags! Plus it is a felt tip, my personal favorite kind. I did not open this yet however, since I am in the process of finishing up another black liner I got in an Ipsy bag.... these are the products that keep me coming back. 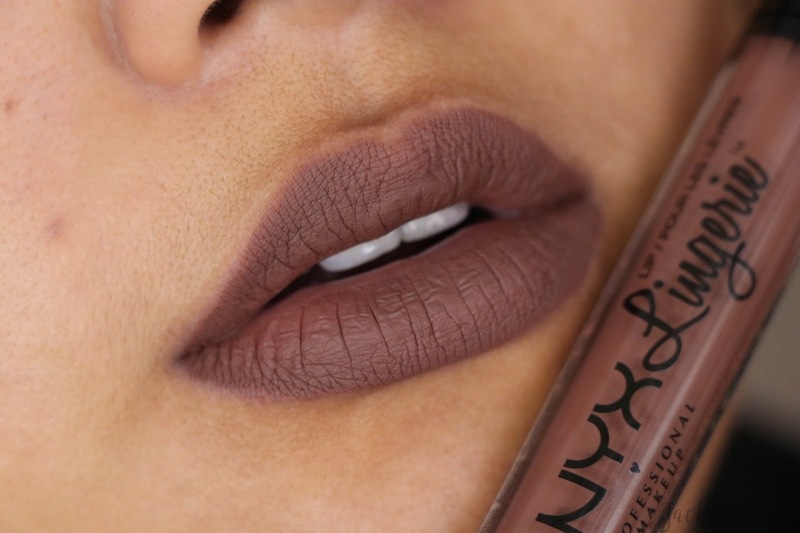 And last but not least is the NYX Lip Lingerie in Beauty Mark. I love NYX lippies, and to get a full size one is fabulous. 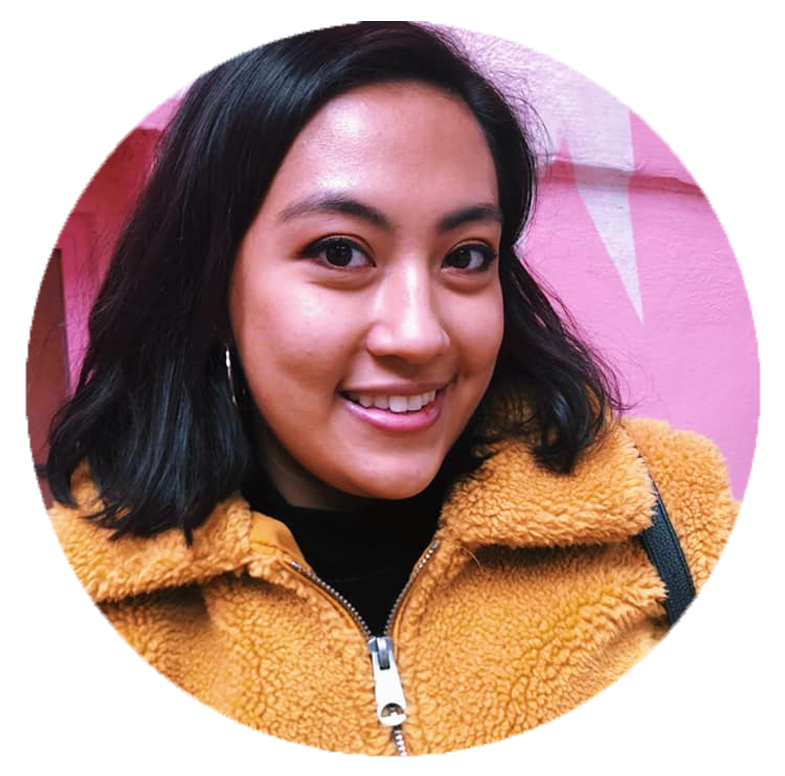 This color is a grungy 90s brown, which is 100% coming back into style. I have used so many of these in the past and know that they are hydrating, and really last on my lips the whole day. They are a little stickier o a formula, but that really tacks onto the lips to make them super long wearing. In the end, is the January Ipsy Glam Bag worth the $10? This month I would say yes. I got a full size lipstick and eyeliner that I am very excited for, a face wash I am happy about, and then two products that were nice, but I may not use. Overall I think my $10 was well spent this month. What do you think? 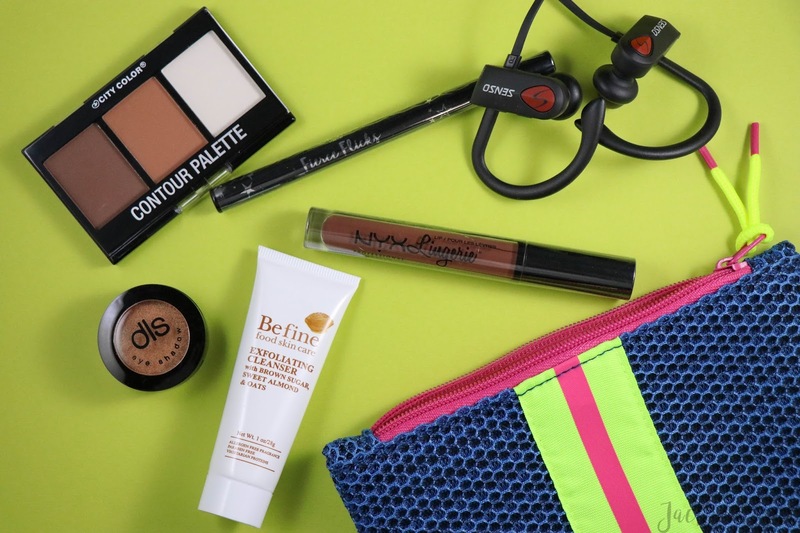 Did you get any different products in your Ipsy bag? Let me know down in the comments!